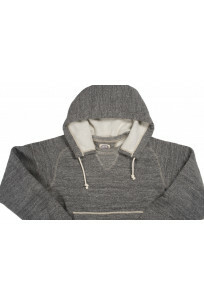 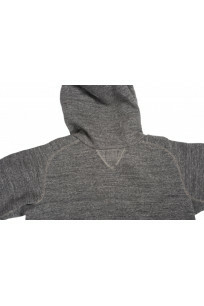 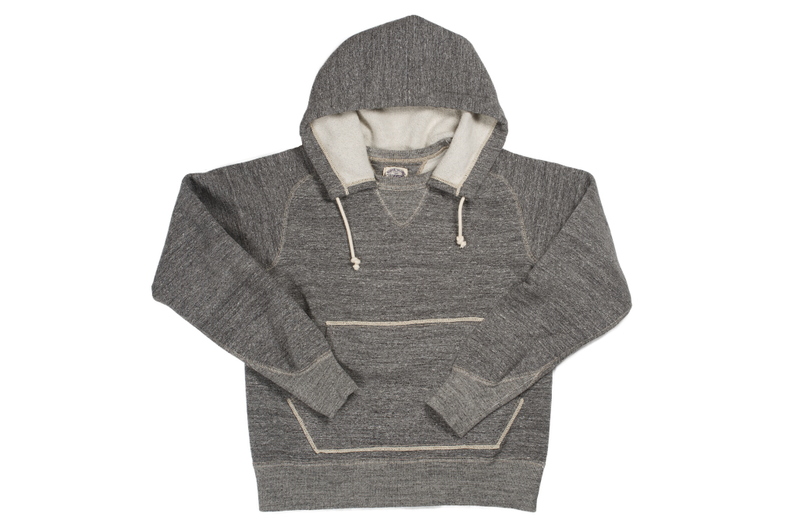 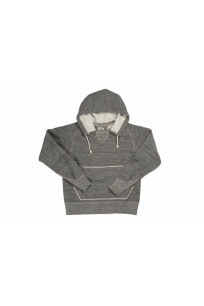 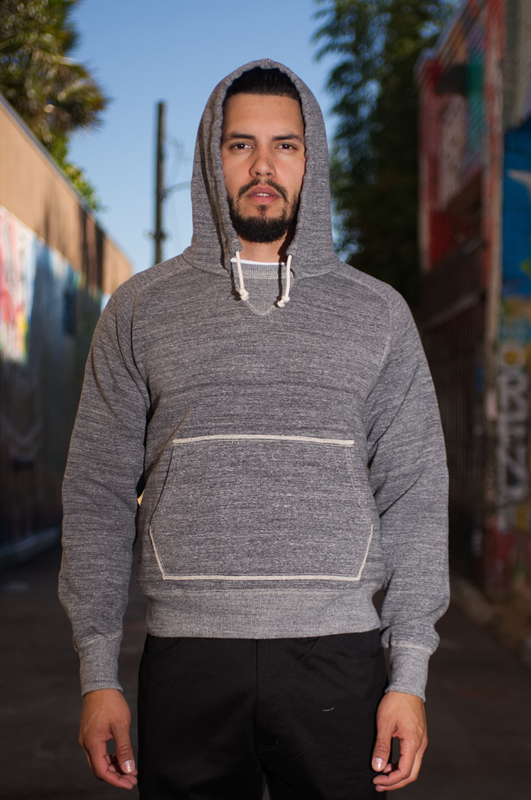 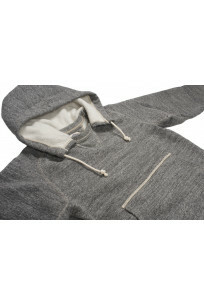 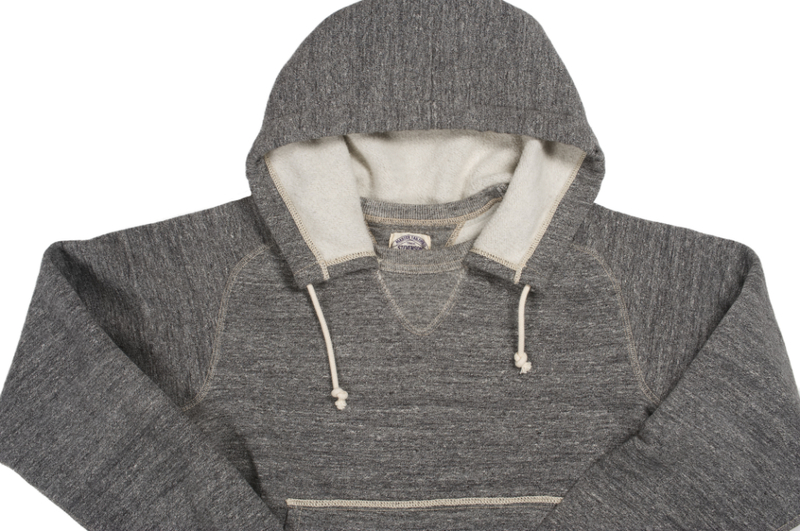 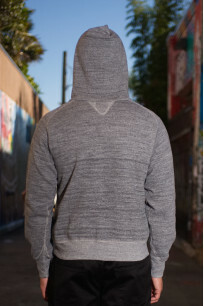 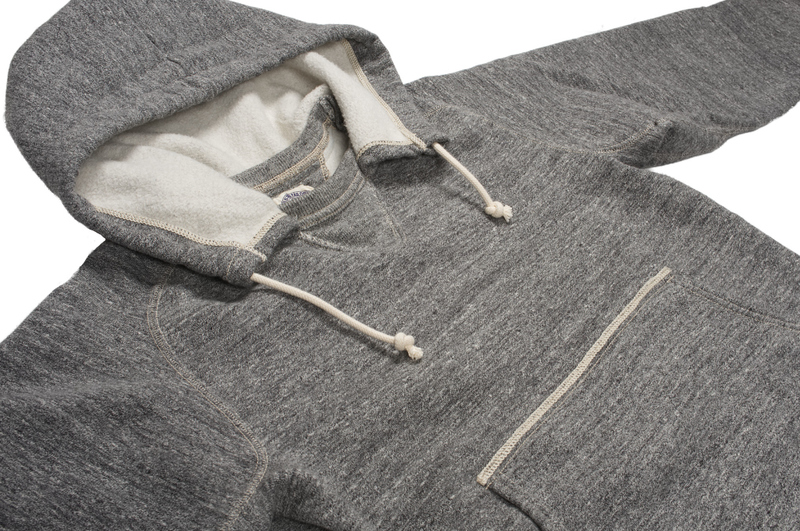 This is a sweatshirt made with a custom-produced loopwheeled fabric. 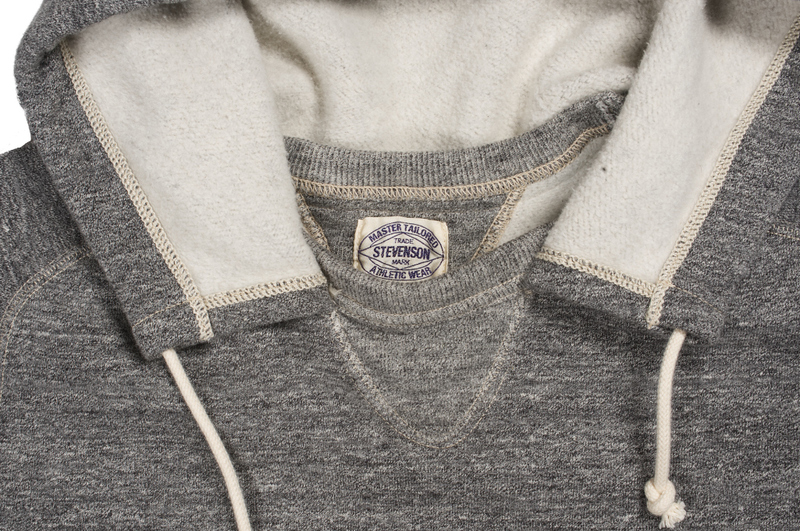 The inspiration behind this product was from the 1930s, a time when wool sweaters began to be replaced with cotton sweatshirts. 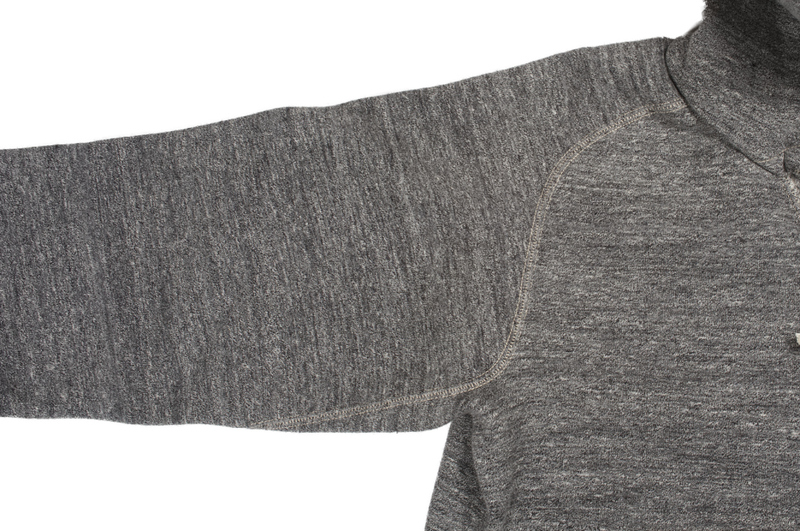 Features vintage details such as freedom sleeves and double V-gussets, details that were lost in time for its complicated construction. 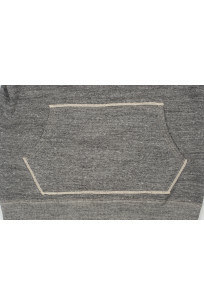 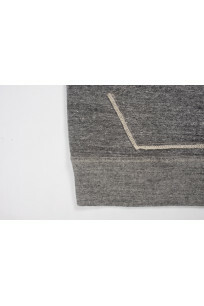 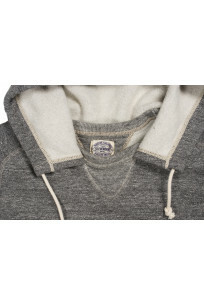 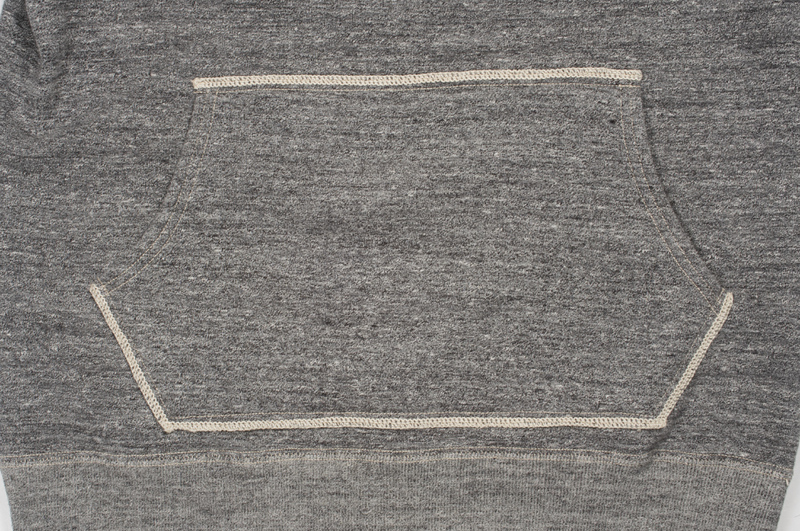 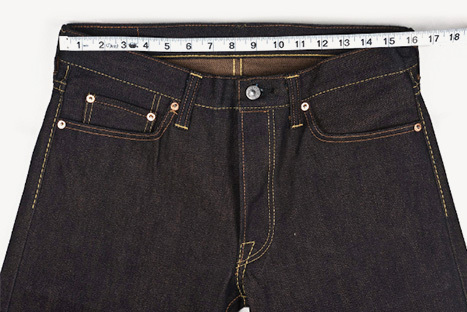 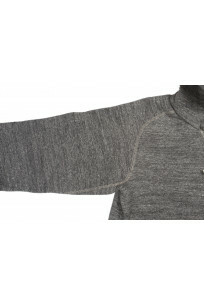 Cuff ribs feature a diagonal cut, a detail very rarely seen on vintage sweatshirts. 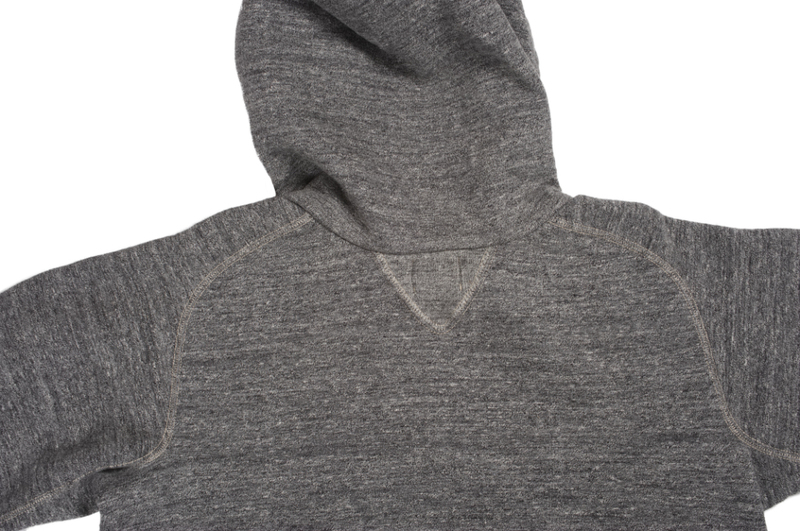 The thread used to sew the pockets and hood will fade after time, creating a more drastic contrast in color with the fabric. The fit is refined for modern wear. 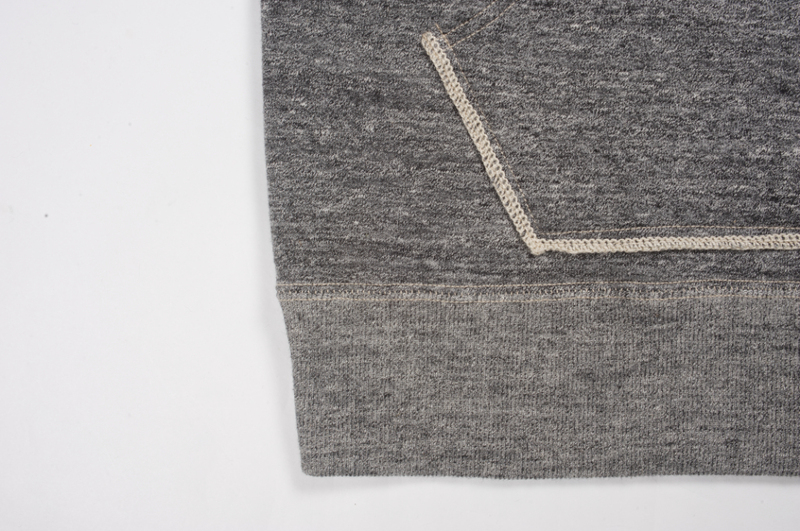 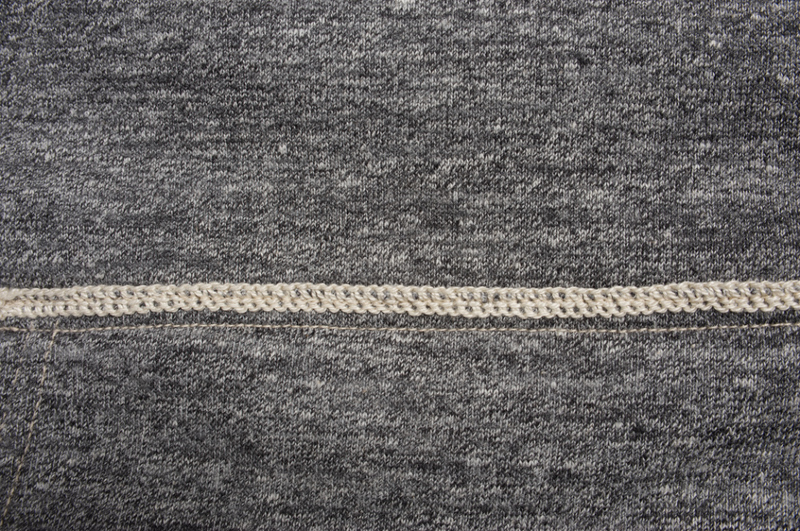 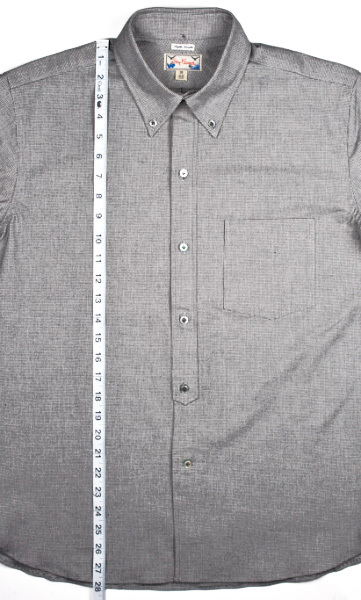 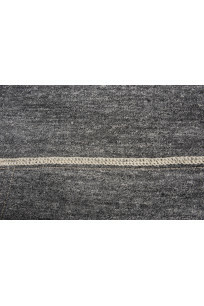 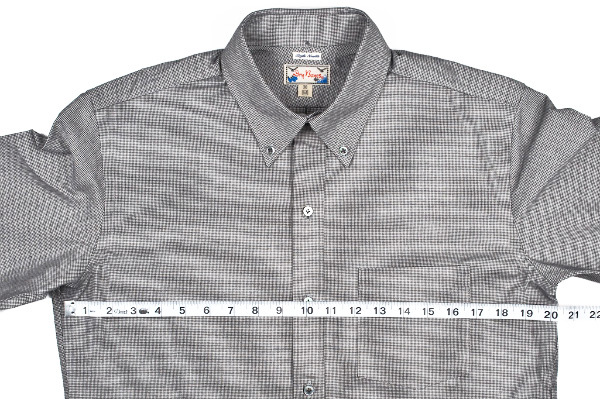 The fabric is woven at a sluggish pace to bring out the natural softness of the cotton. 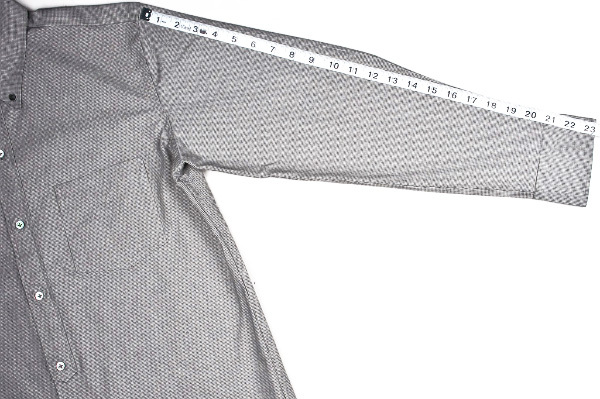 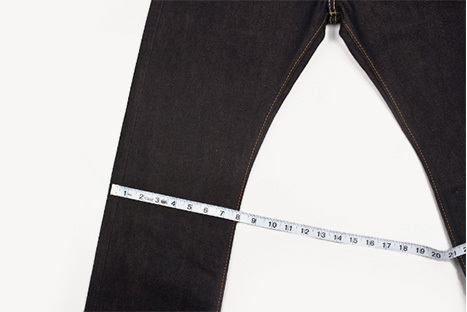 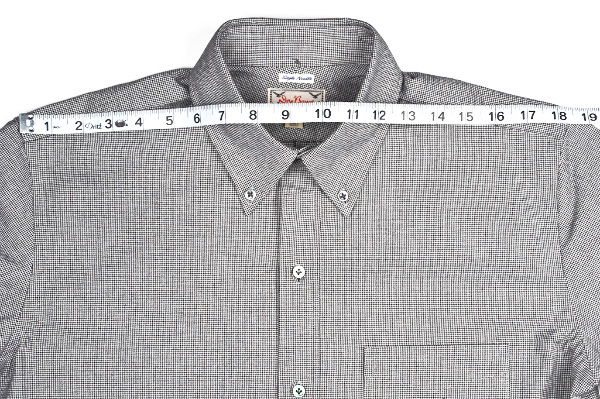 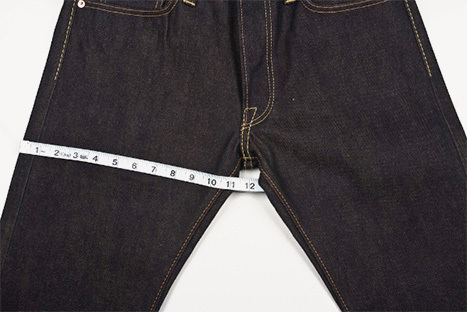 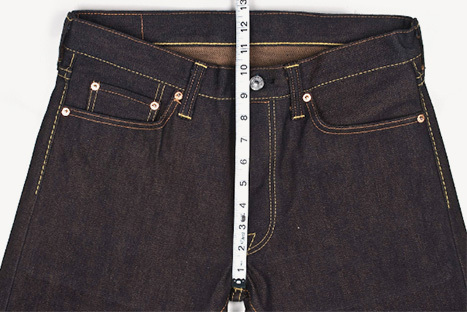 Fabrics made on loopwheel machines do not loose their soft touch, even after multiple washes. 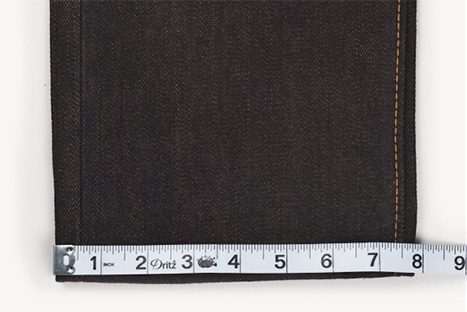 Chest 41" 43.5" 45.5" 48"
Vertical Length 23.6" 24" 24.9" 25.8"
Sleeve Length 23.5" 24.5" 25.25" 26"